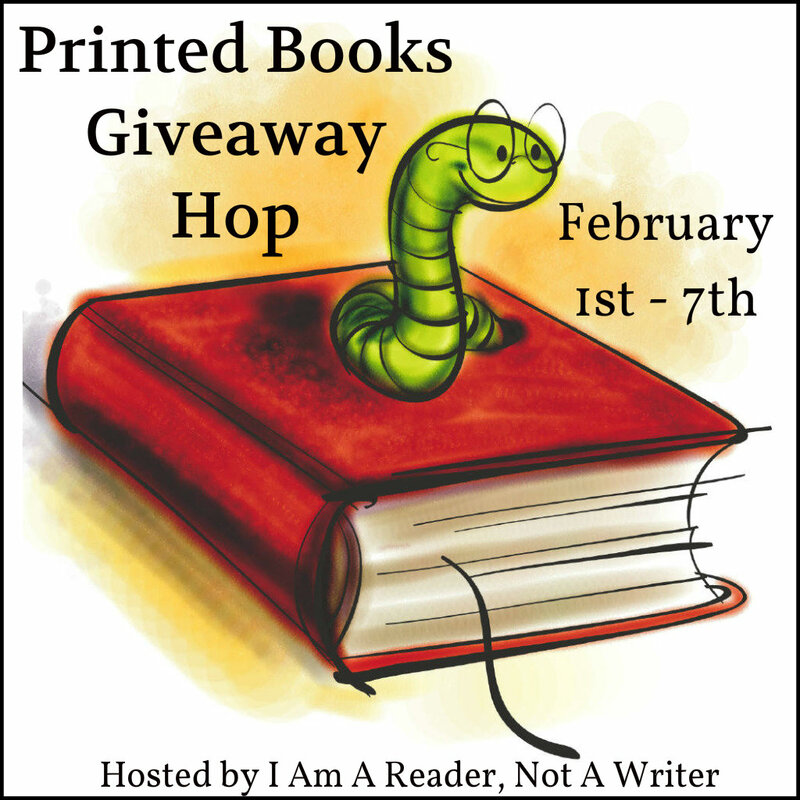 Welcome to my stop on the Printed Books Giveaway Hop! Those sound like interesting books. I would love to win. I'm following on GFC as Elle. These look great! I think the idea of a printed book hop is spectacular! I would LOVE to be entered into your giveaway! I don't have any of these books! woo hoo! thanks for the giveaway. Thanks for the giveaway and blog stop. I love participating in blog hops. I follow you already via e-mail. These books look great! Thanks! Thank you for the giveaway. I already follow you by email cmucha319@yahoo.com and gfc Cynthia Barton. The books look great. Thanks for having this giveaway. I also follow via GFC. The books sound great! Thanks for the giveaway! Thank you for the giveaway. I definitely want to check these out! lrhdidi at gmail dot com! Great giveaway, thank you! I follow via GFC and email. Thanks for the giveaway, and love your kitty! Thanks for the great giveaway! I am a GFC follower Ellen Thompson. Thanks for the chance to win! I am a GFC follower. 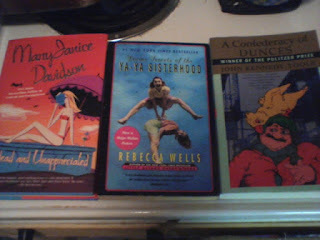 I saw the Sisterhood movie but have never read the book and would love to along with the other two. They all sound like good reads. Thanks for the giveaway.